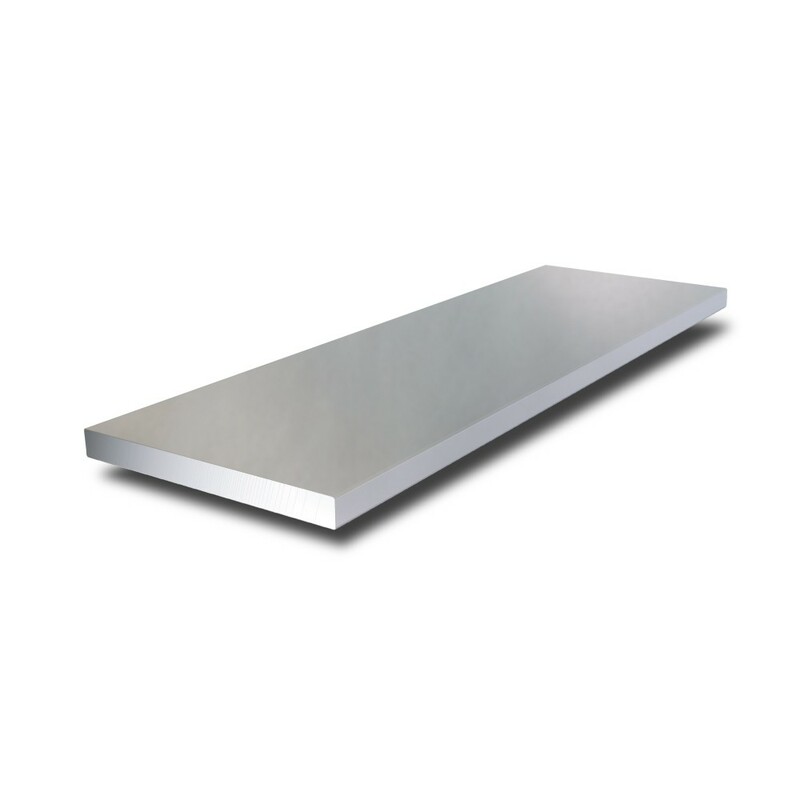 This Stainless Steel Flat Bar is available in Grade 316L. This alloy is famous for its toughness and excellent resistance to corrosion. Proving useful for many metalwork projects particularly outside, on coastal applications and where welding is necessary. Machining of 316L is a little harder, but can be done with the correct tools.